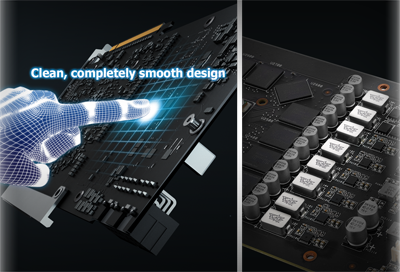 ． To have the best cooling performance, ASUS TURBO GTX1060 extends the fansink to 2 slots. Please double check you Chassis and Motherboard dimension prior to purchase to make sure it fits in your system! 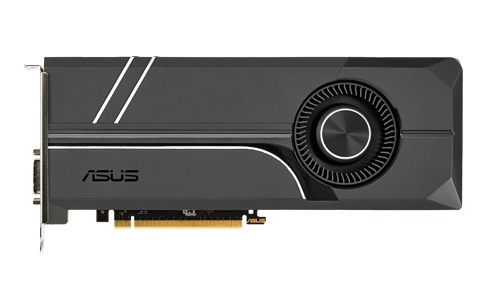 ASUS Turbo GeForce® GTX 1060 comes equipped with a dual ball-bearing fan for a 4X longer card lifespan and exclusive Auto-Extreme Technology with Super Alloy Power II components for superior stability. 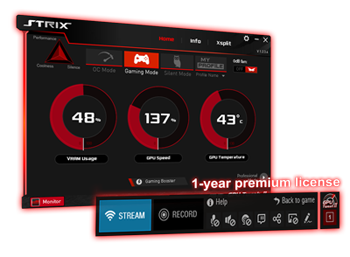 Customizable backlit logo enables a system personalization and VR-friendly HDMI ports let gamers easily enjoy immersive virtual reality experiences. 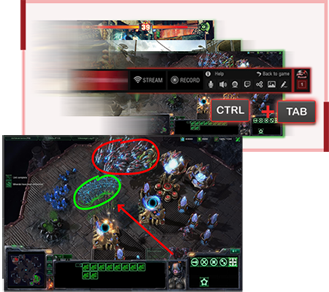 ASUS Turbo GeForce® GTX 1060 also has GPU Tweak II with XSplit Gamecaster that provides intuitive performance tweaking and instant gameplay streaming. Without the problem of oil drying common in sleeve-bearing fans, the dual-ball bearing fan on ASUS Turbo GeForce® GTX 1060 lasts 4X longer. 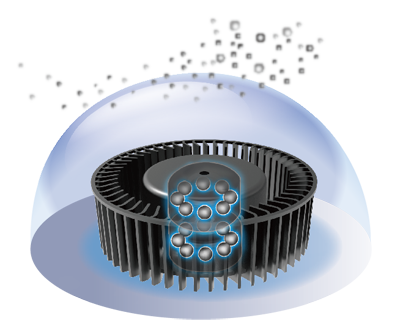 With reduced friction, it also runs smoother, further improving card lifespan and cooling efficiency. 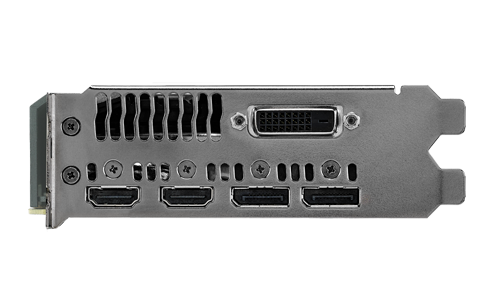 ASUS Turbo GeForce® GTX 1060 graphics cards have two HDMI ports for connecting a VR device and display at the same time, so you can enjoy immersive virtual reality experiences anytime without having to swap cables.